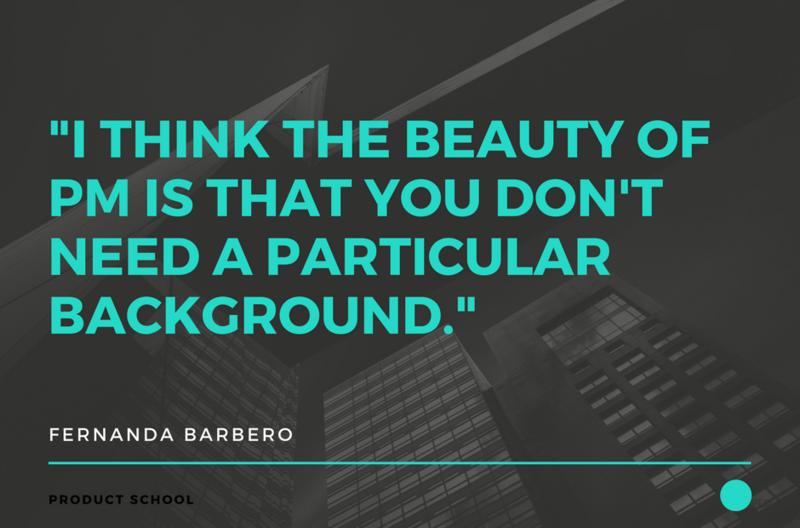 Can you tell us a bit more about your background and how you broke into product management? 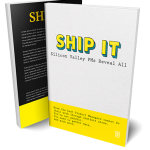 What would you say was your biggest hurdle changing from Project management into Product? What is the biggest challenge you face as a product manager? What do you think is the best skill that a PM needs? Can you go over the process for prioritizing features and communicating road map to the stakeholders in the company? How would you summarize the main differences between Product and Project manager? Can IT Project Manager become a Product Manager and what skills would that require? How do you usually start your day at work? Do you have any favorite PM learning resources? Is this correct: Project Manager can manage any projects and Product Manager can manage any products? Final advice to anyone looking to break into product management? What are the differences between project and product management and is it easy to transfer from one to the other? 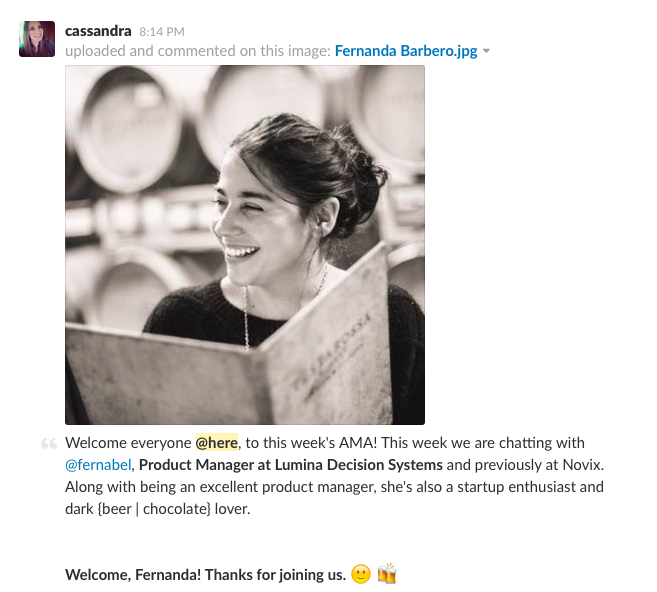 Product Manager at Lumina Decision Systems, Fernanda Barbero, gave her insight on this and shared what the best skills are to have as a Product Manager. I started as a software engineer, then technical leader. After that, I moved to project management for about 4 years delivering technical solutions. About 6 years ago I started an internal product for my former company that turned into a product that we could sell to our customers. Now it’s one part of our portfolio. I wouldn’t say that the change from project management to product was hard. Even better, I felt more comfortable working on a product than a project. I believe that the ownership is more challenging but in my experience it’s more rewarding. Putting everyone on the same page. As a PM my day to day work is talking with different stakeholders, and each of them have different priorities, different concerns, and even a different language to communicate. So facilitating these conversations is one of the key factors. 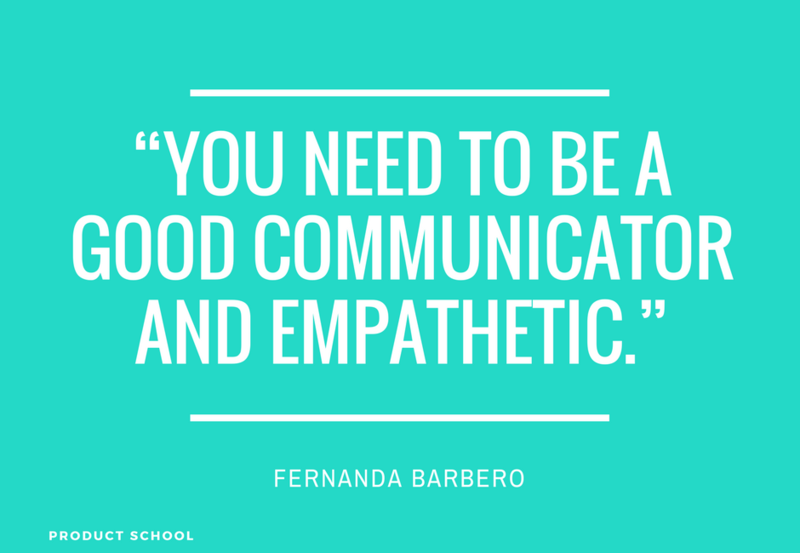 In my opinion, you need to be a good communicator and empathetic. You need to be able to put your customers’, developers’, marketing team’s, and strategy’s shoes on. It’s important to understand at least the basic concepts of each part so you can speak the same language. Being a PM you need to read the global picture and be able to put everybody onboard. We usually work with long term and short terms goals. For the long term, we make sure to involve not only executives but also key customers into the conversation, and make sure that the company goals are reflected in our next big steps product wise. Then for breaking those big goals in small portions, we involve the entire engineering team and mkt. For me working as a project manager was 100% client facing. It had clear beginning and end, scope and different stakeholders every time. Once the project was finished I moved on to the next one. That was because I was working in a consulting firm. I think the beauty of PM is that you don’t need a particular background. It’s great if you have technical experience, but if you are a business analyst that’s an amazing asset too because probably you have already the vision and the knowledge of the domain. The main challenge at least for me is trying to think in a more abstract way than each of the parts and keeping a holistic vision of the entire product and how it fits in your company. I will go into my email and pending tasks from the day before. Then during the morning, I have multiple meetings. Part of our development team is located in Argentina and Brazil so time is limited. We review the activities of the day and blocks. I like to setup demos or meetings in the afternoon with customers. I’m kind of a freak about that. I read a lot, participate in groups on FB and Slack but the best experience that I have regarding that is meeting other PM’s face to face. I live in the bay area and it’s an amazing place to meet other PM’s. That brings a flavor of reality to the table that you’re not going to find in a book. That’s the base, but it’s a great advantage if you have experience in the domain of your project, or at least you have learned about that. 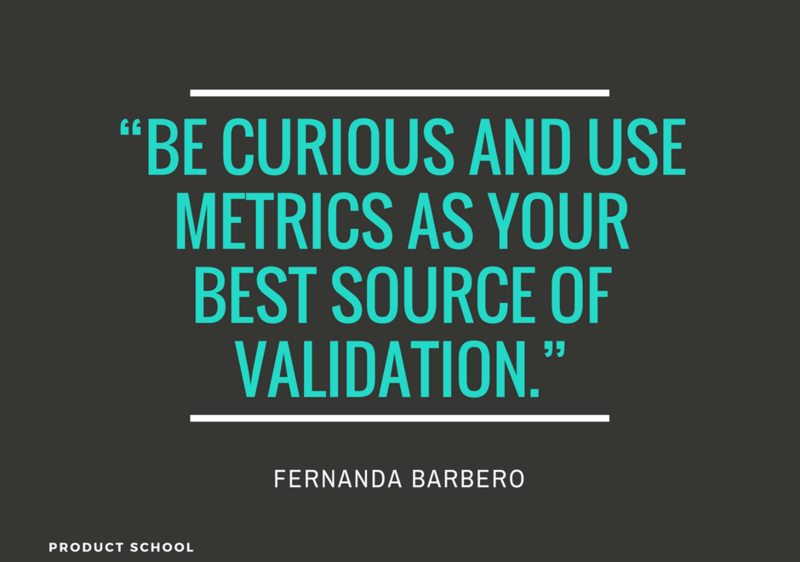 I would say that be curious, learn how to communicate with different stakeholders, look at the big picture and use metrics as your best source of validation.